Get back to nature in total luxury. Welcome to Nelson: haven for cyclists, art enthusiasts, lovers of craft beer and fine wines, and everyone in between. 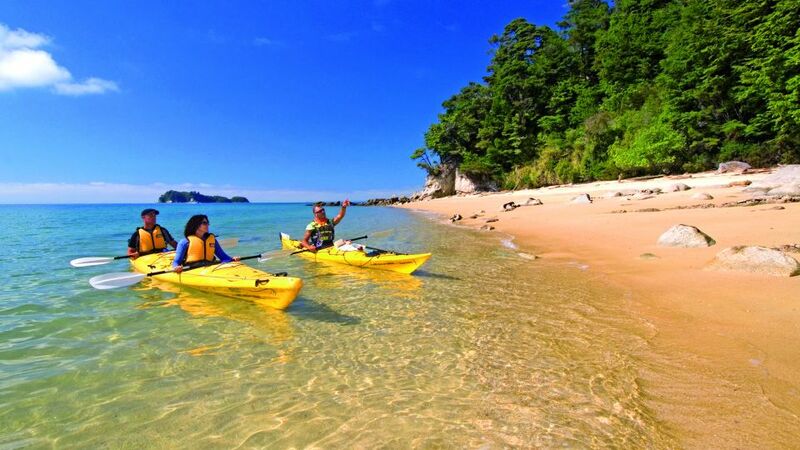 Located in the geographical centre of New Zealand on the eastern shores of the Tasman Bay, Nelson is the perfect base for your nature-based adventures. And what could be better than staying in the only fully-serviced hotel accommodation in Nelson? The hotel boasts a prime spot only minutes walk from Nelson's landmark cathedral and main shopping district (including just a block away from Jens Hansen Goldsmiths, creators of the ring in The Lord of the Rings film trilogy), and an equally good base from which to explore the great outdoors - with three national parks, sandy beaches, blue seas and mountain wilderness at your doorstep. The Rutherford Hotel offers a range of accommodation to suit all types of travellers, with a full complement of dining options – two restaurants and a bar, along with 24-hour room service. Sometimes, staying in can be just as much fun. Explore the great indoors and soak up the comforts of the hotel: enjoy a leisurely lap in the pool, relax in the steamy sauna, or workout in the gymnasium. 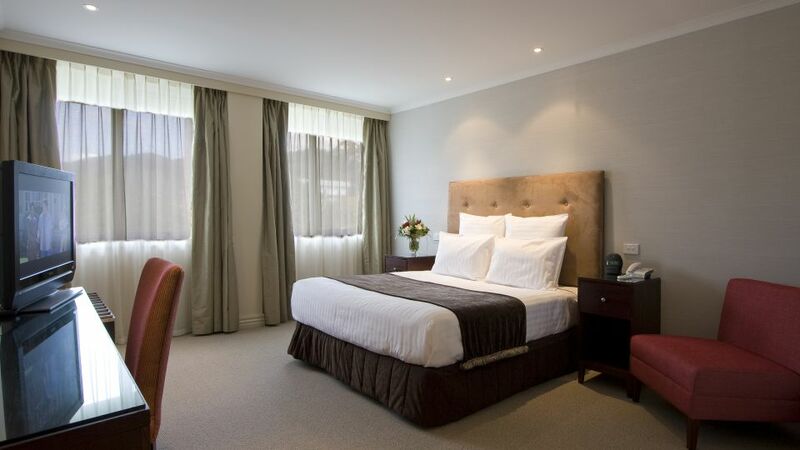 We have a range of room options to suit all types of travellers seeking Nelson accommodation. 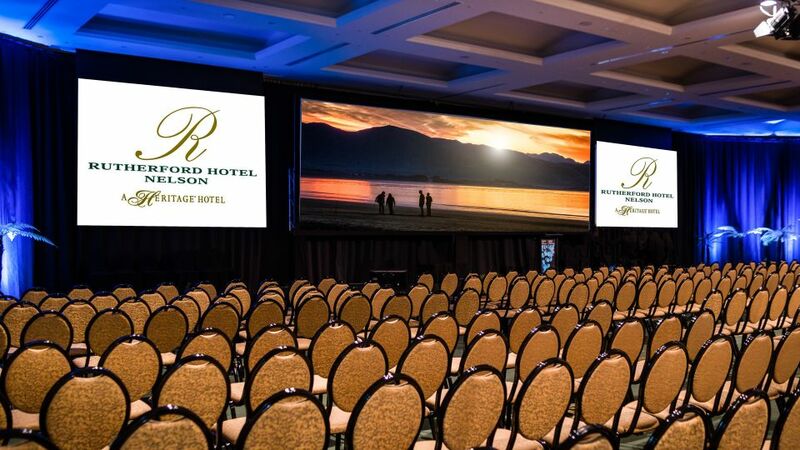 The Rutherford is one of the most highly sought after hotels in Nelson, not to mention New Zealand. Nelson, situated at the top of New Zealand’s South Island is a city has a well-deserved reputation for endless sunshine, vibrant local wines and fresh produce and seafood. Rugged mountains, ancient forests and some of the most well-known national parks in the world are right on its doorstep. 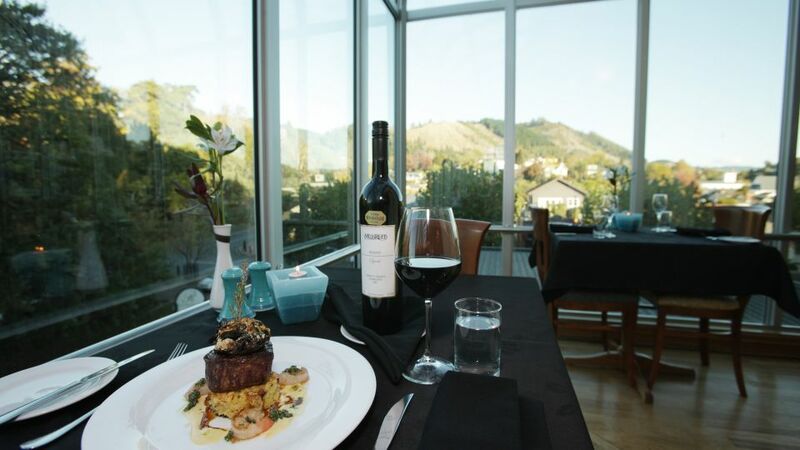 Rutherford Hotel Nelson has two highly regarded restaurants onsite, with Oceano Panorama Restaurant offering an a la carte dinner menu and Miyazu serving Japanese cuisine . Wanting to quench your thirst at the Port o’ Call Bar after a big day exploring or grab a muffin at Atom Cafe. Whether it is for a small business meeting or a large international conference, the Rutherford Hotel Nelson has a conference room to suit. From theatre style to classroom to a full banquet, we can configure any of our six rooms for board meetings, banquets, conferences or gala balls. Nelson is a city like no other in New Zealand. 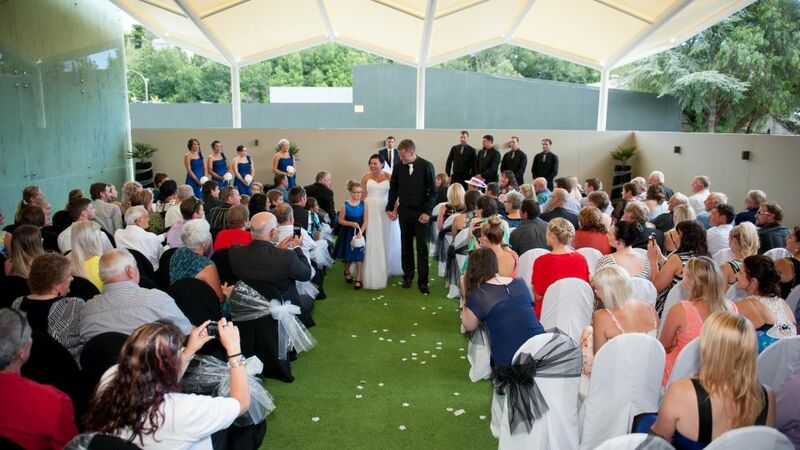 Surrounded by national parks, stunning beaches and crystal clear ocean, this is one of the country’s sunshine capitals and a sought after location for unforgettable weddings.